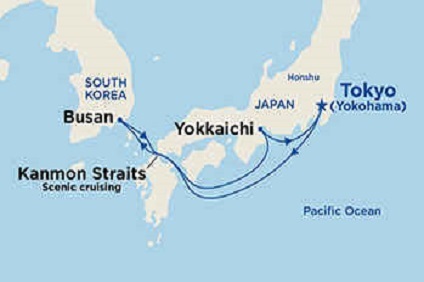 5 Night Cruise sailing from Yokohama roundtrip aboard Diamond Princess. 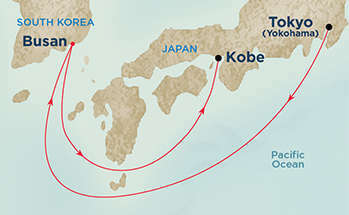 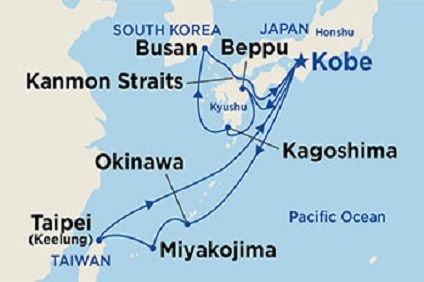 12 Night Cruise sailing roundtrip from Kobe aboard Diamond Princess. 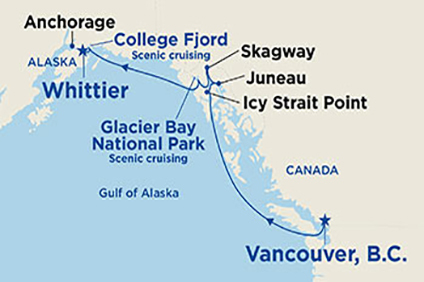 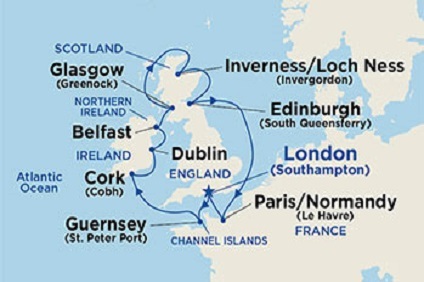 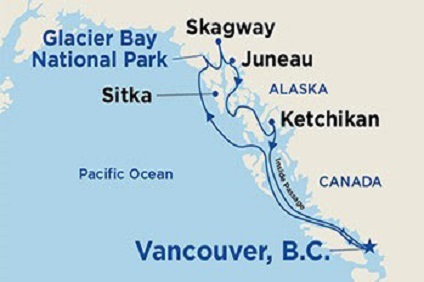 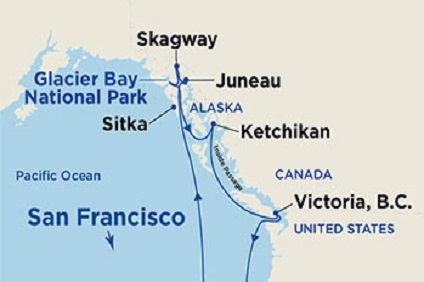 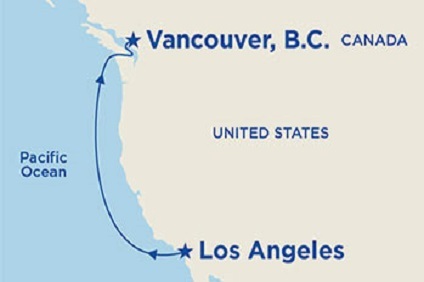 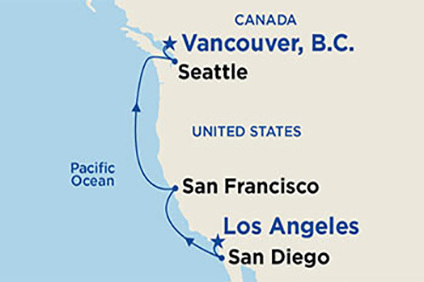 7 Night Cruise sailing roundtrip from Vancouver aboard Golden Princess. 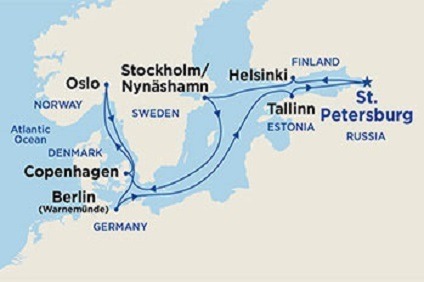 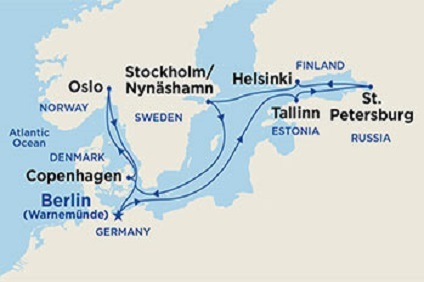 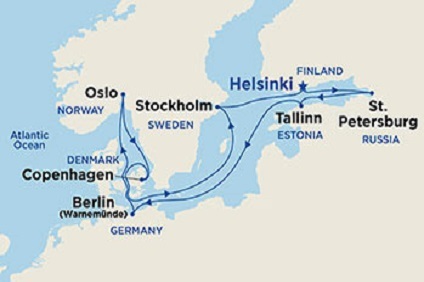 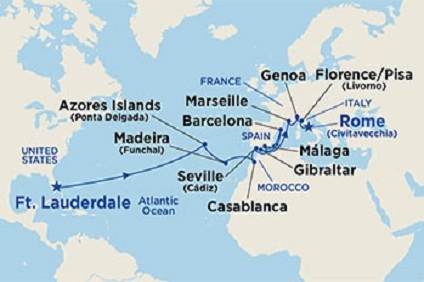 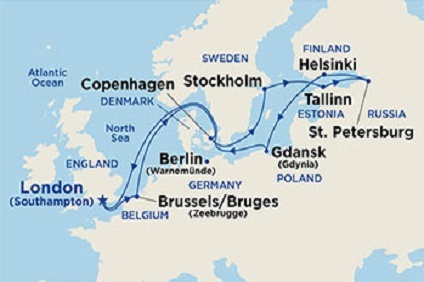 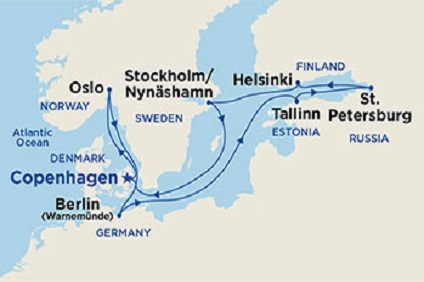 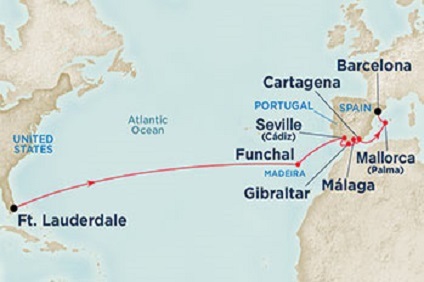 11 Night Scandinavia & Russia cruise departing roundtrip from Berlin (Warnemunde)onboard Regal Princess. 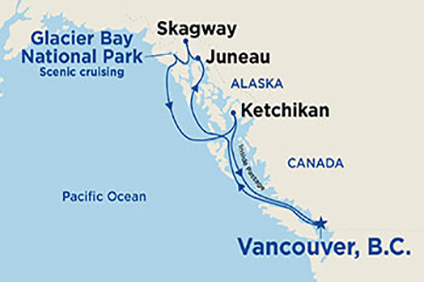 7 Night Cruise sailing from Vancouver to Whittier aboard Island Princess.